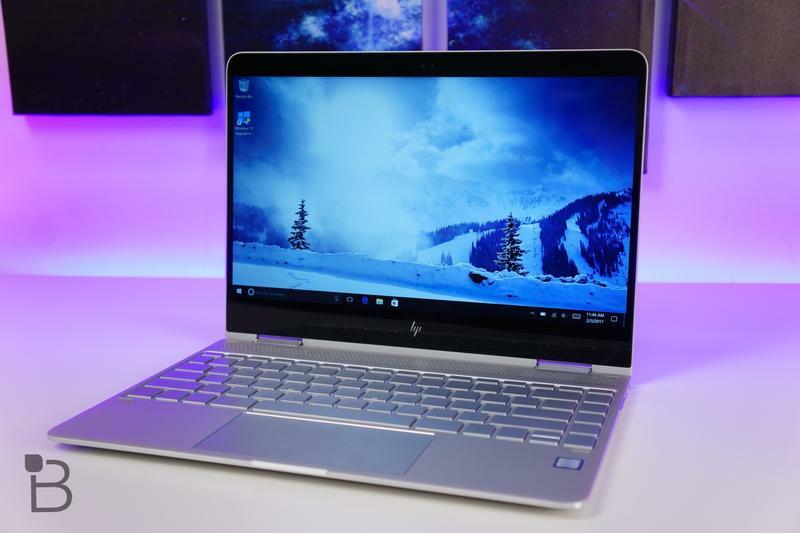 We received the HP’s newst laptop, the Spectre x360, late last year. 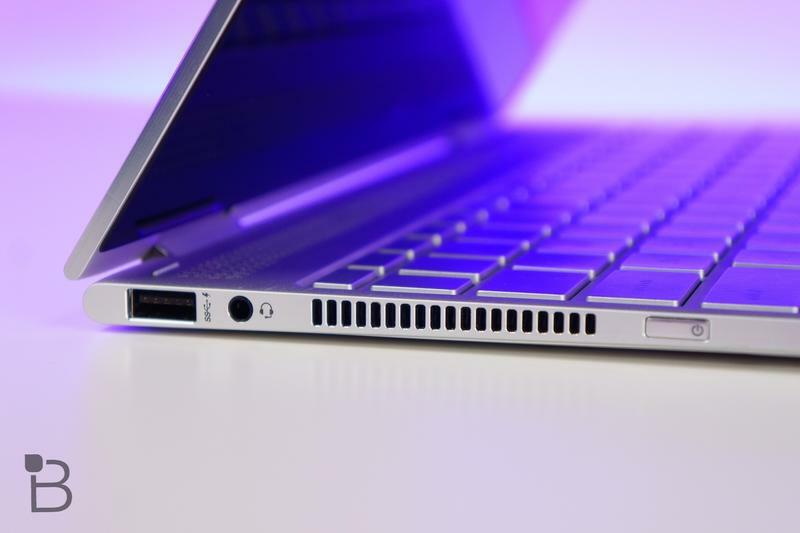 It’s a beautiful computer with a premium built and top-of-the-line specs. 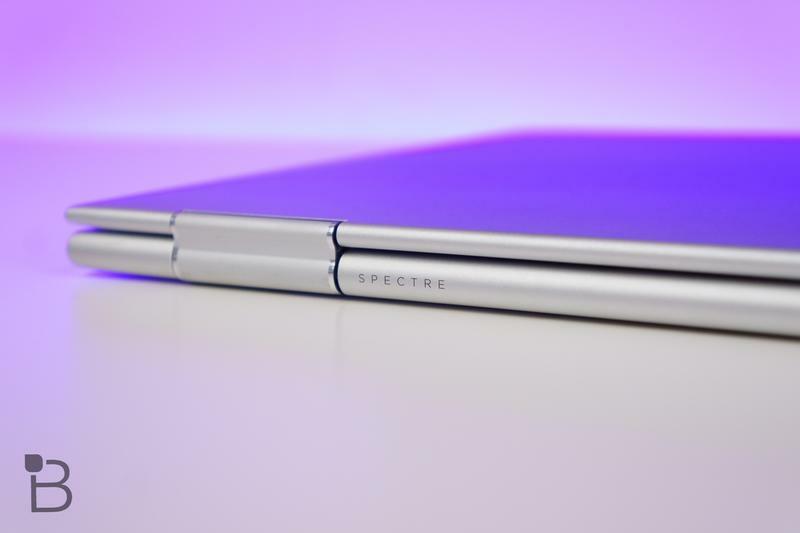 The Spectre x360 is a great machine to consider if you are in the market for a new laptop. 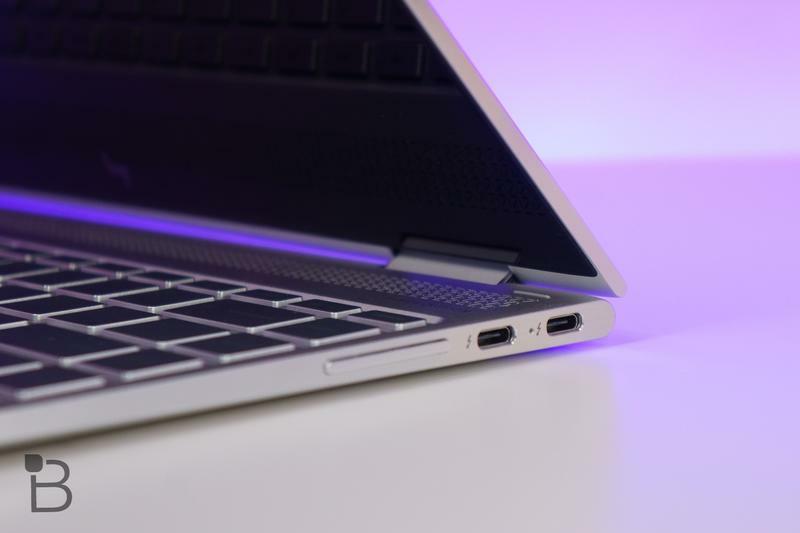 Now that it’s a few months old, our video editor Ron Parida decided to revisit the Spectre x360 and see how well it holds up in real-life tests. His usage varies between cutting videos with Premiere Pro, editing Docs on Google Drive, streaming some Netflix and a typical amount of web browsing. 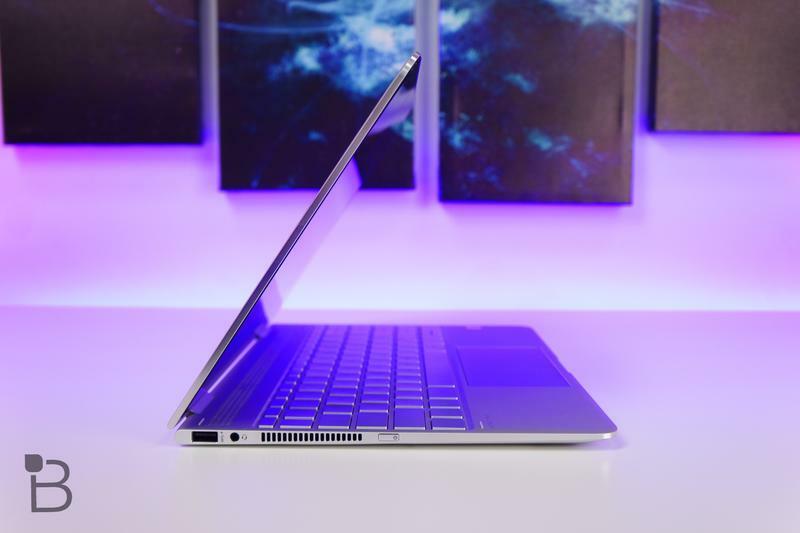 The major features of the Spectre x360 Ron most enjoyed was the 13-inch 1080p WLED touch display, solid keyboard and impressive sound customizability. With a computer this small, a 1080p display is more than enough resolution. 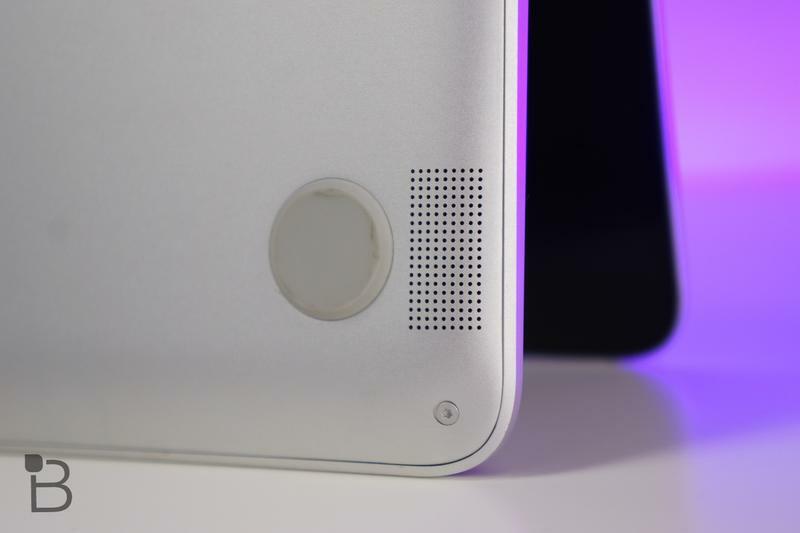 On top of that, its nearly non-existant side bezels makes the display look that much better. 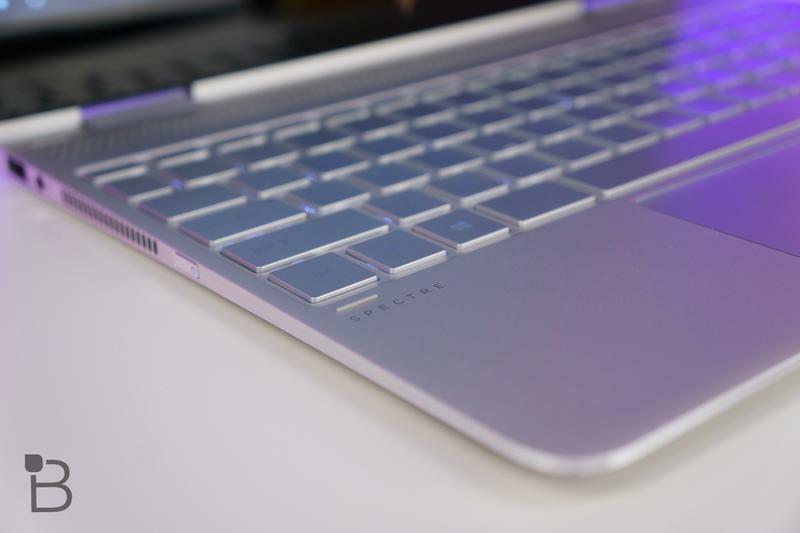 The keyboard is one of the best keyboards you can find in a laptop, and hangs in there with Apple’s best keyboards. 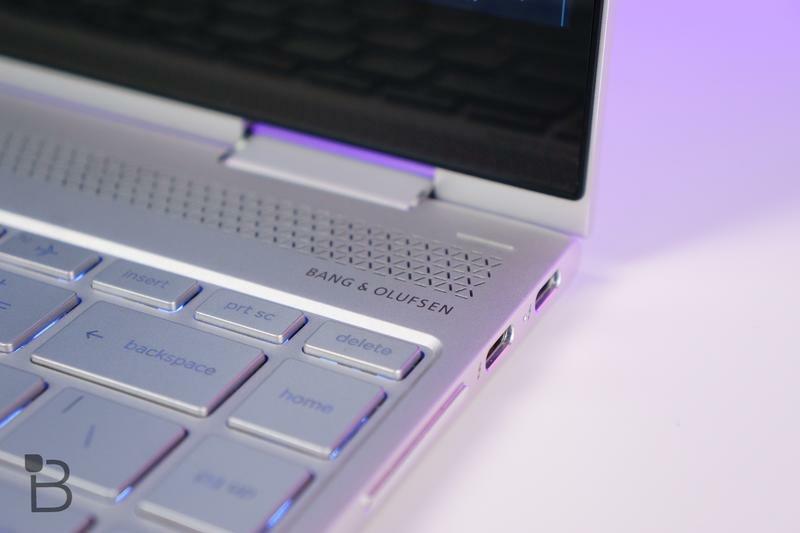 The x360 also comes equipped with custom Bang & Olufsen speakers, which sound relatively unimpressive when left on default settings. Digging into Bang & Olufsen app and HP audio app, you get full control of the audio set up with the ability to edit anything from treble to bass levels for the perfect sound. 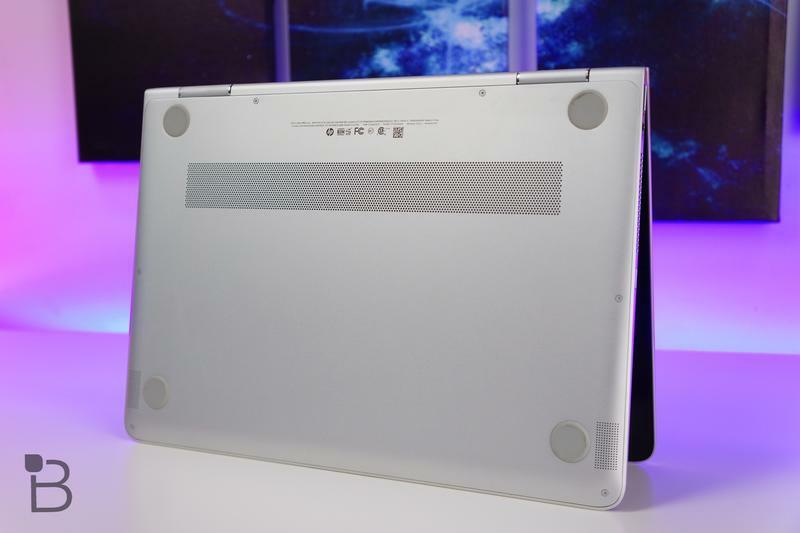 Some of the detractors of the computer is its hybrid laptop/tablet purpose and less than stellar battery performance. 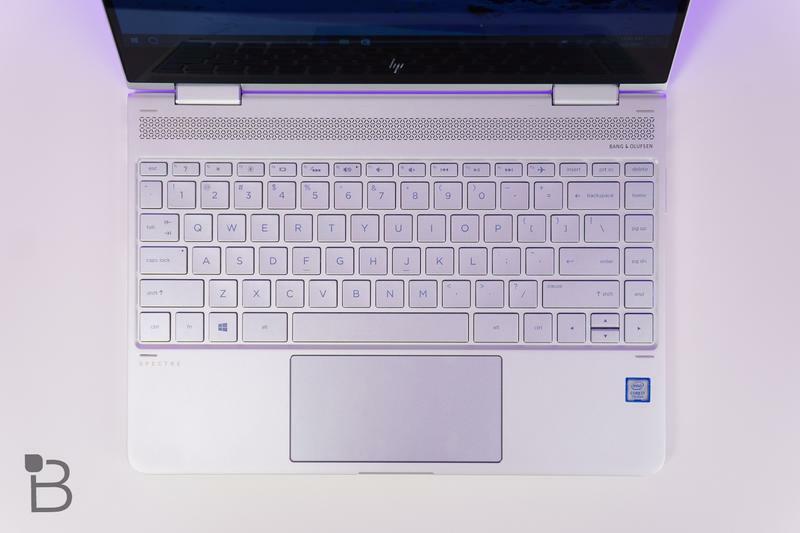 The Spectre x360’s hybrid set-up is not a deal-breaker; you can opt to just use it in laptop mode. 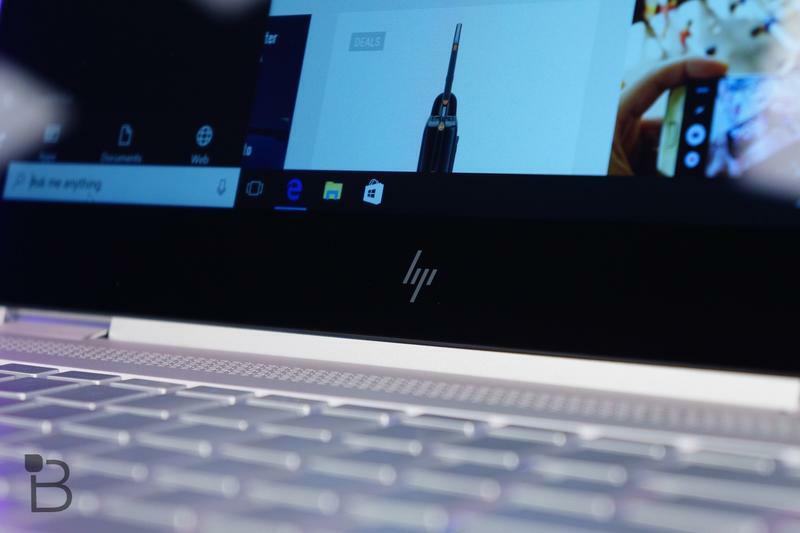 But as Ron points out, “the perfect laptop does not make the perfect tablet,” and vice versa. 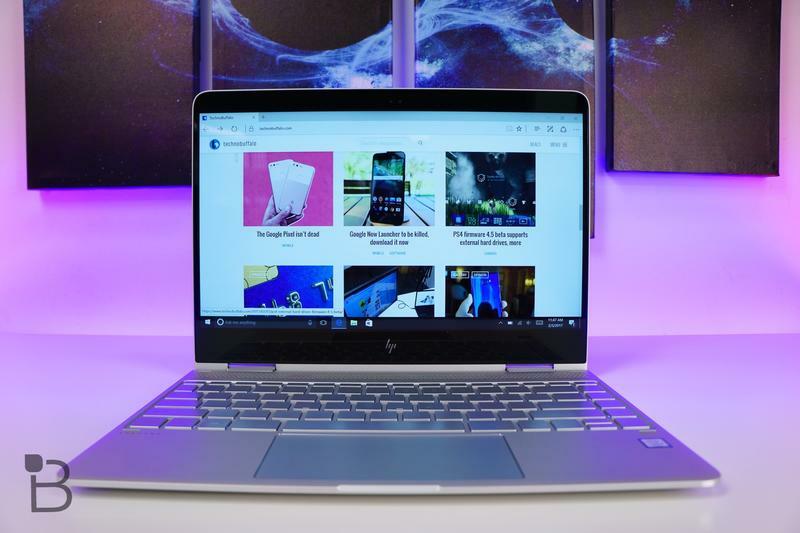 HP touts the Spectre x360 can get an impressive 10 hours of battery life, but in normal tests, it misses that mark by a wide margin. With his normal usage, Ron was getting 5-7 hours of usage out of the batter, up to 50% less than what HP touted. 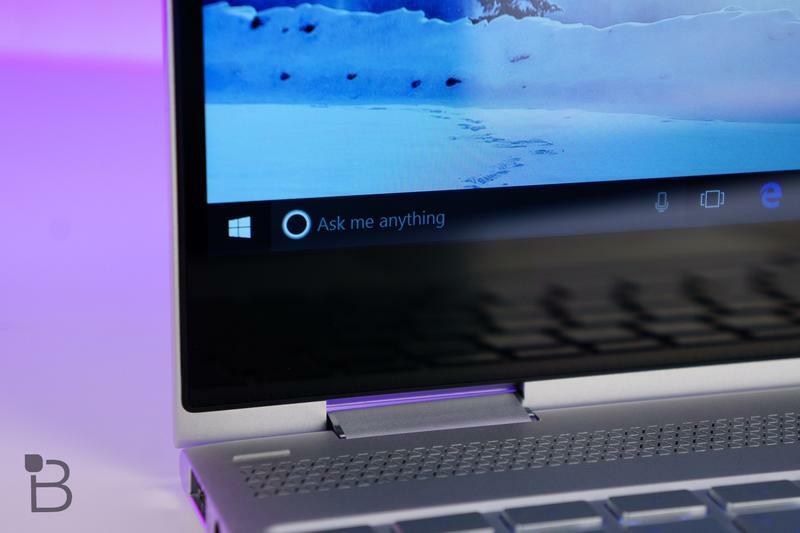 Even though the Spectre x360 is not the perfect computer, it is by no means a bad computer. 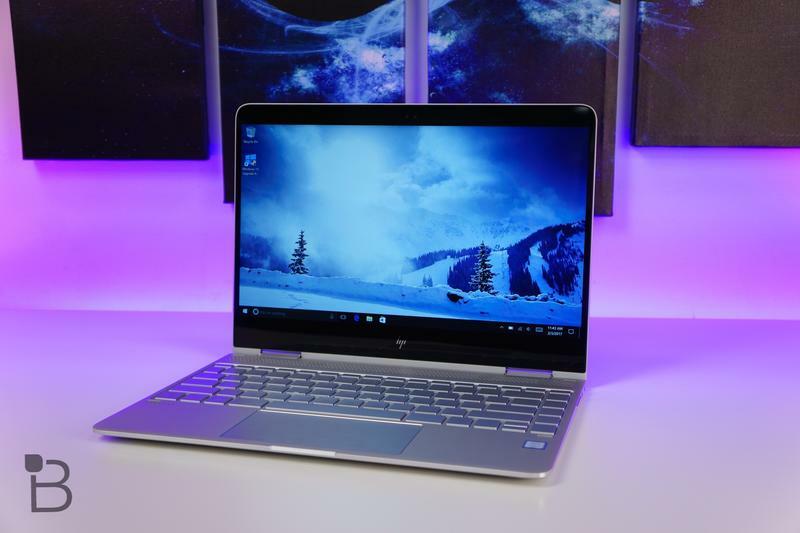 It’s actually a great computer that has a lot of great features and should be in any list of great Windows laptops worth purchasing. 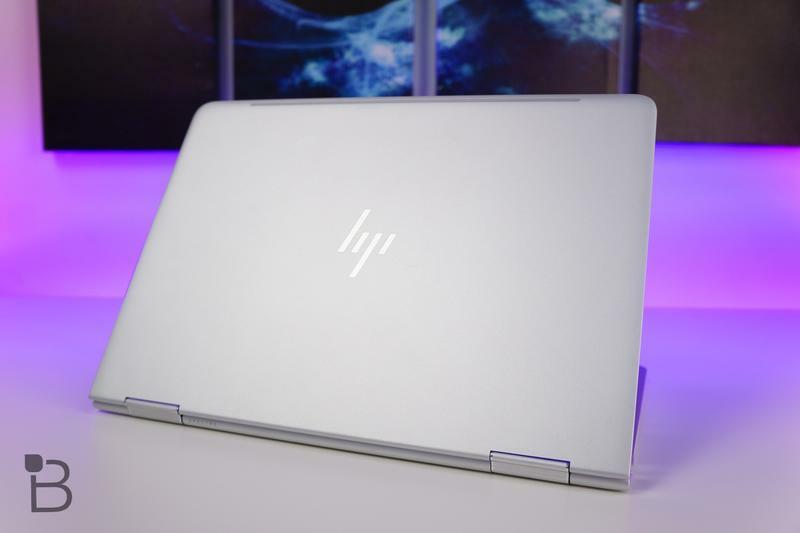 You can see a complete breakdown of Ron’s experience with the HP Spectre x360 in the video above.